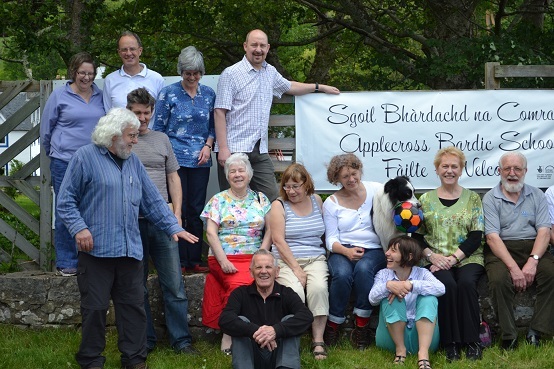 A week long event celebrating Gaelic poetry took place three years in a row through the ALPS scheme. Managed by Kate Cameron and Derek MacLennan and the Bealach Group, the Bardic School was aimed at raising the profile of Gaelic culture and language to a new audience. There were well known poets and storytellers, music, nature walks and ceilidhs. Going forward, the Bardic School will continue to be run by the Bealach Group.